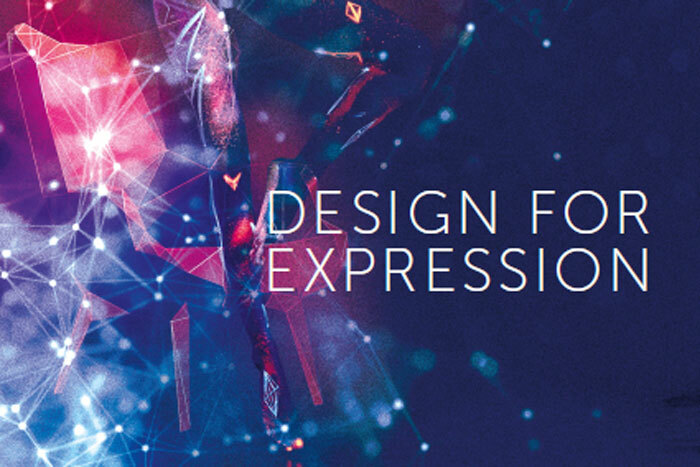 Design for self-expression will be the central theme of our show in March. With our most diverse and creative catalogue of exhibitors to date, a conference schedule featuring the pinnacle of local and international design minds, and bespoke live features brought to Dubai exclusively for the show by leading European designers, INDEX will celebrate design as a direct reflection of individuality. Samantha Kane-Macdonald, event director at INDEX, said: “Clients and end users have more creative input than they have ever had when dealing with interior designers, product designers and contractors, no matter what the scale of the project. This will be only the second time in the event’s 28-year history that INDEX will incorporate a theme. At the 2017 show, the four-day exhibition was transformed with lush greens to allow visitors to delve into Design for the Senses – interiors that stimulate.